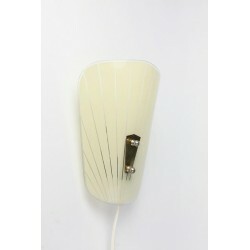 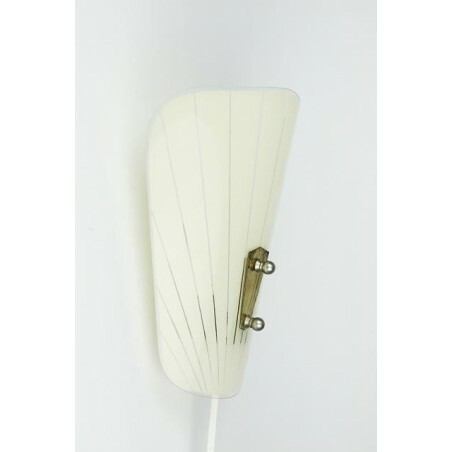 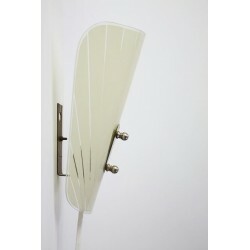 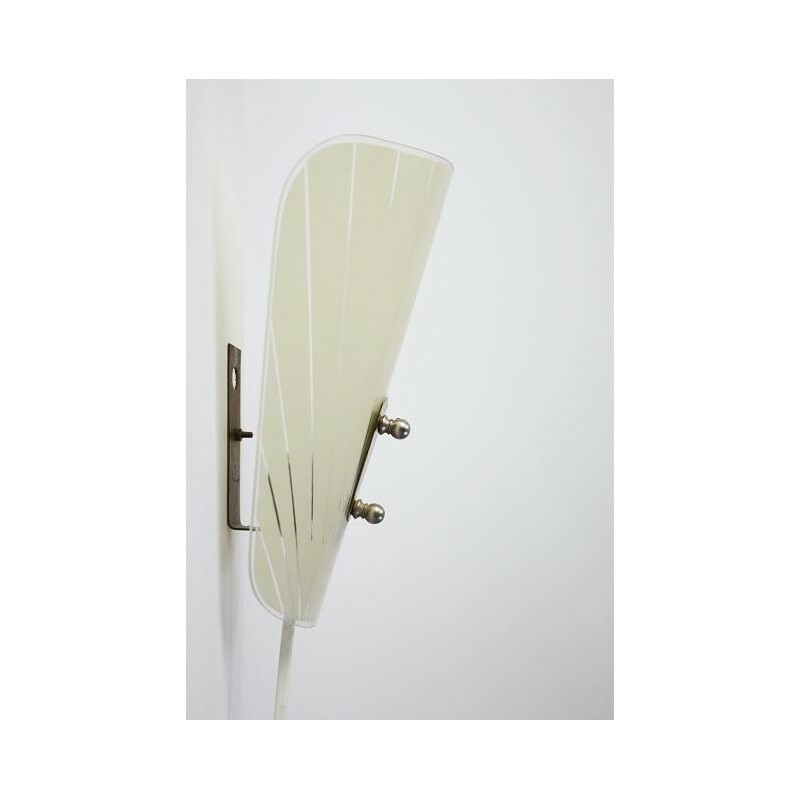 Vintage wall lamp from the 1950's/ 60's. 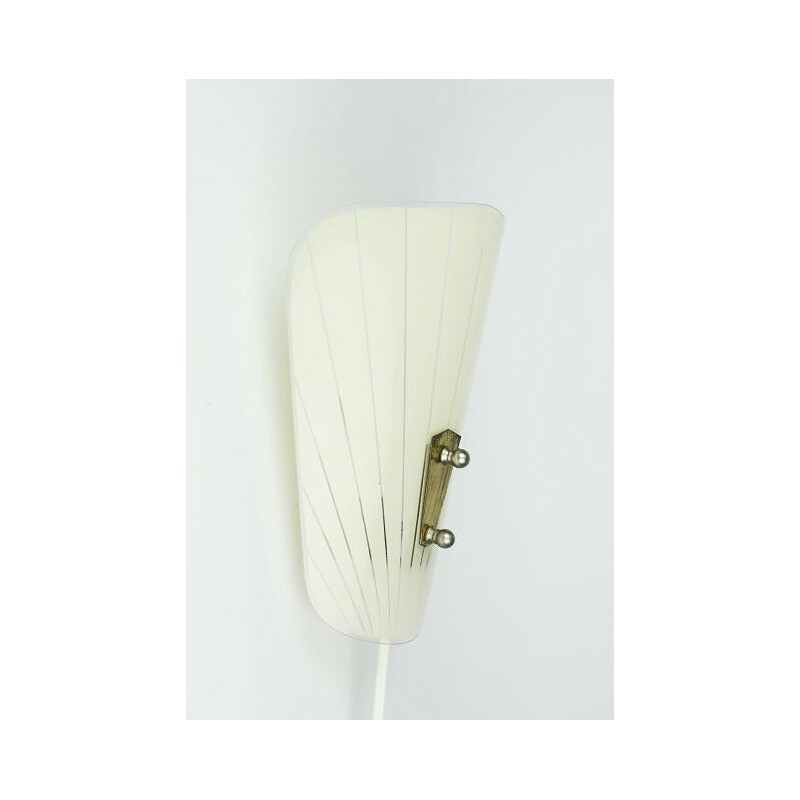 The wall lamp gives a nice light. 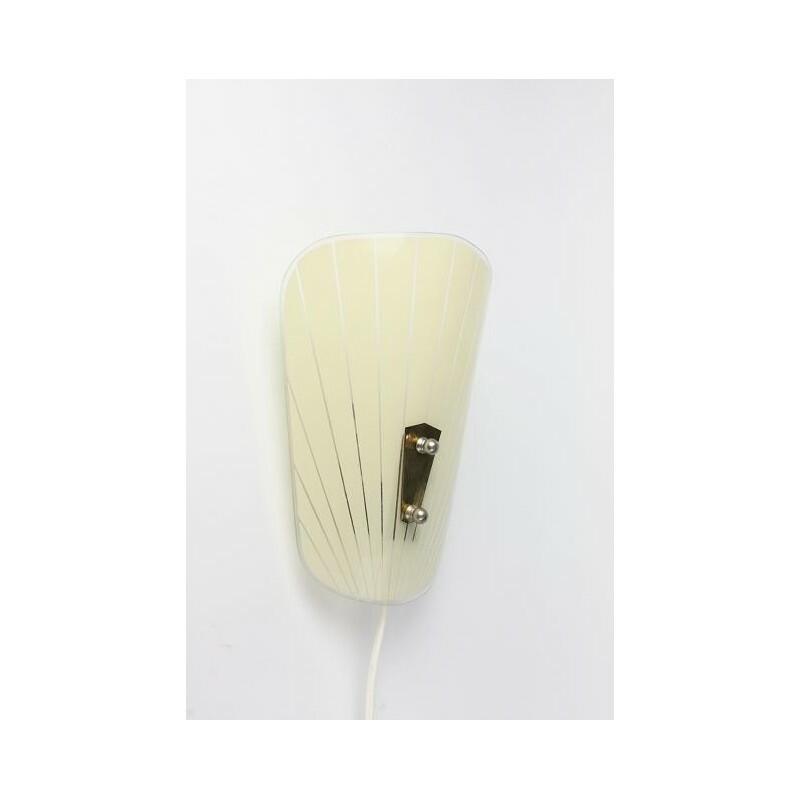 The condition is good, the dimension is 22 cm high and 15 cm wide.